The fans have spoken! 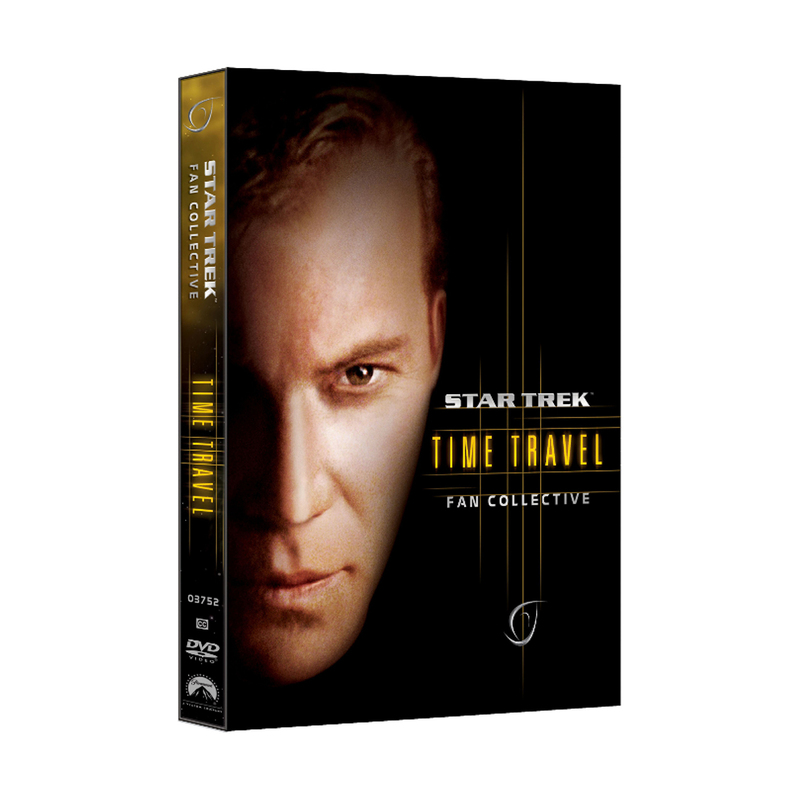 Star Trek fans have voted online for their all-time favorite time travel episodes, which resulted in Star Trek: Fan Collective - Time Travel. 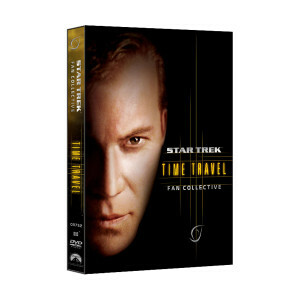 Prepare yourself for unlimited action and adventure as you travel through time and space with the most popular Star Trek travel episodes! You'll be thrilled as you join Captains Kirk, Picard, Janeway and Sisko as they courageously lead their crews into the unknown in order to save the future. (Episodes presented in Stardate order). Text Commentary by Michael and Denise Okuda on Star Trek: Deep Space Nine Episode #480: Little Green Men"